Super Science, LEGO® Robotics, Geologist Adventure, Harry Potter Potions and more unique birthday parties! 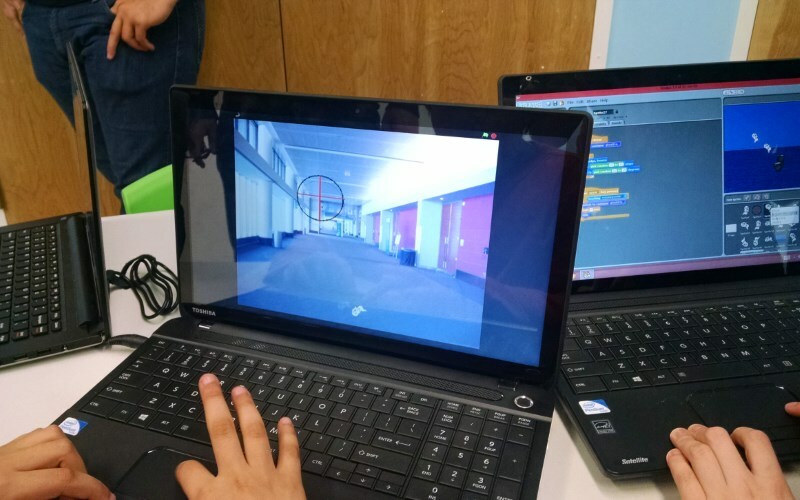 A seriously fun party, L3 Academy offers unique and sometimes explosive parties for children ages 5 to 12. 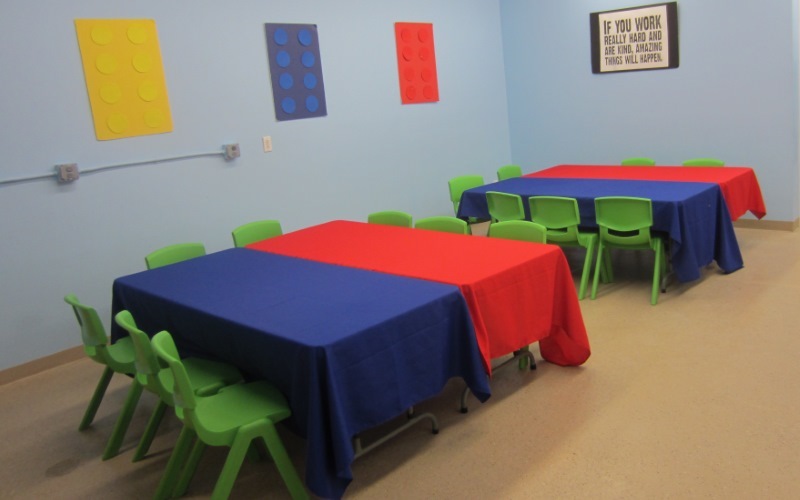 Their birthday parties are hands-on fun for children of all ages. 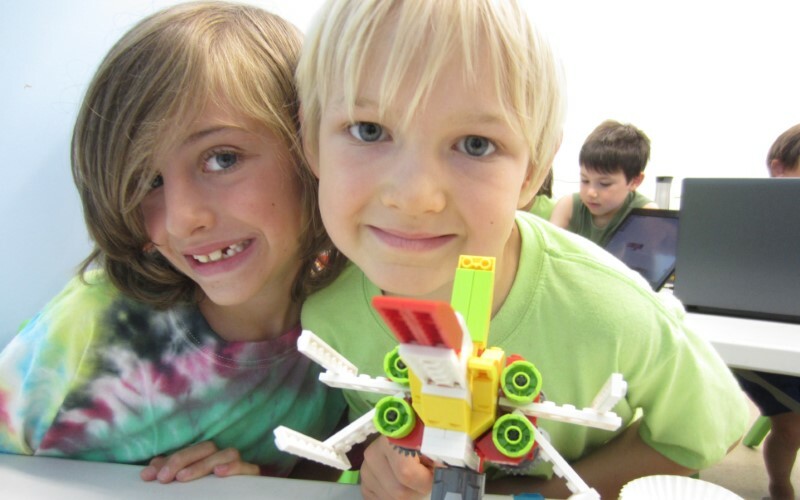 From building LEGO® robotics to creating slime or glow-in-the-dark surprises, L3 Academy is focused on making your child’s birthday memorable and super fun. For more information, contact L3 Academy at 973-783-8333 or via email, or visit their website.  See parties in action here. 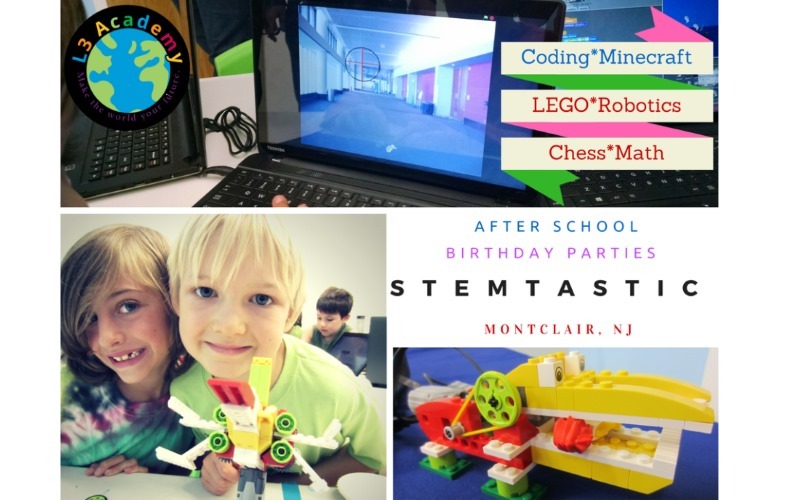 Fun, hands-on & educational birthday parties in NJ! 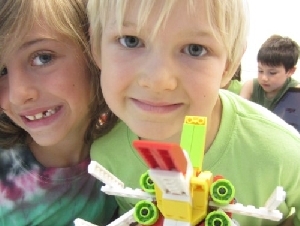 LEGO® loving party-goers will enjoy building structures out of LEGO® bricks and making them move. 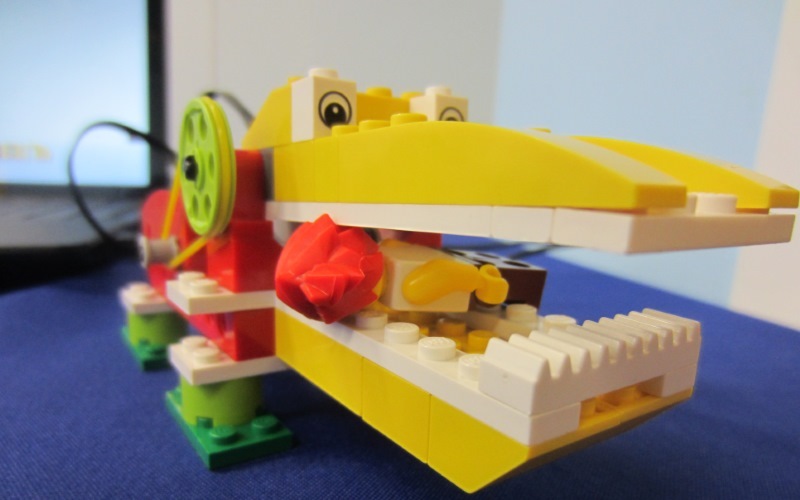 Full of LEGO® fun and cheer, your engineers can choose from different LEGO®-themed parties: Spinning Top and Ninja Blade Wars; Animals and Music; Star Wars & other space travels; and Movies, machines and motion. You find yourself and your friends lost on a lonely island with an active volcano. There’s no one around (apart from those pesky squids). But, wait! What’s that noise? Is it barking? Are there more people on the island? Go on a quest! Your birthday child and friends will find themselves in a race against time to solve the mystery of the missing explorer. Navigate an obstacle course designed for teamwork (5 or more) from archery fields to mazes and puzzles. Can you make it out in time? Become a rock star geologist. Break your own geodes, explore rocks, crystals and minerals. Dig and identify rocks and minerals and hunt for rocks. Learn about the different properties of rocks (for example, pumice, the rock that floats). Party goers will go home with their rock treasures. Forensic science can be fun, fun, fun as the birthday child and his/her friends uncover clues in the lab and solve the mystery. 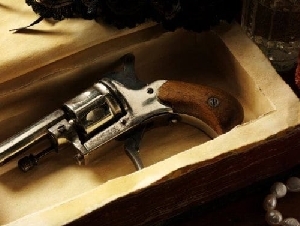 Party goers become crime lab detectives and solve the mystery utilizing the latest in forensic science tools including fingerprint analysis, blood and fiber analysis and other forensic lab work. Human color perception is a complicated business. 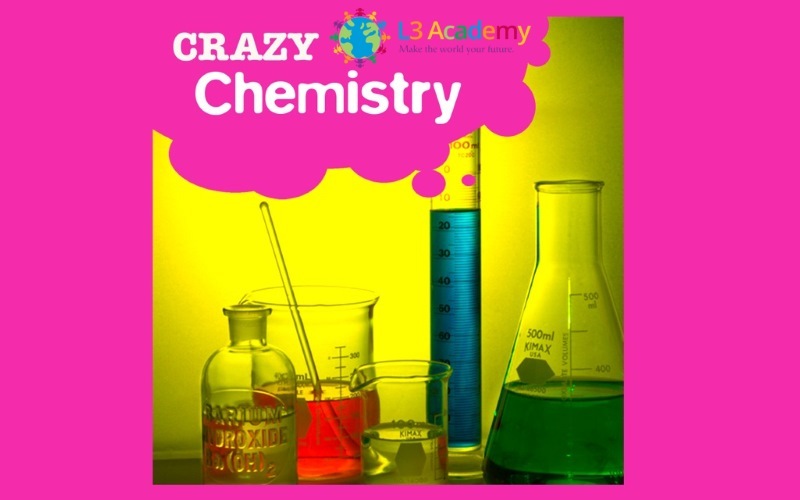 Your little crazy chemist will attend a party at their looney lab to learn how to create a liquid rainbow, change color in water, make bath salts and gooey slime and a whole lot more. The excited and eager scientists will pour, mix and shake-up a whole lot of explosive fun. Activities include “melting” a cup, creating smoke without fire, color change magic and much, much more. Party participants will create, mix and shake up potions. Sample activities include glow in the dark test tubes and making slime. Colored slime, UV bracelets and polymers, your young scientist(s) and friends will be entertained by their wacky, hands-one experiments. Why is it all about the base, no acid? Change you perception of color and weather. Glittery slime, disappearing snowmen and beautiful butterflies, your junior scientist(s) will have a blast doing hands-on experiments and being entertained by their party leaders as they show some wacky science that literally erupts and results in an eruption of laughter. They will have a big finale with the Molecular Mambo. Create and decorate your own mini vibrating bots or other creations for a memorable fun filled birthday bash. Step into the world of Harry Potter and Professor Snape’s Potion Class. 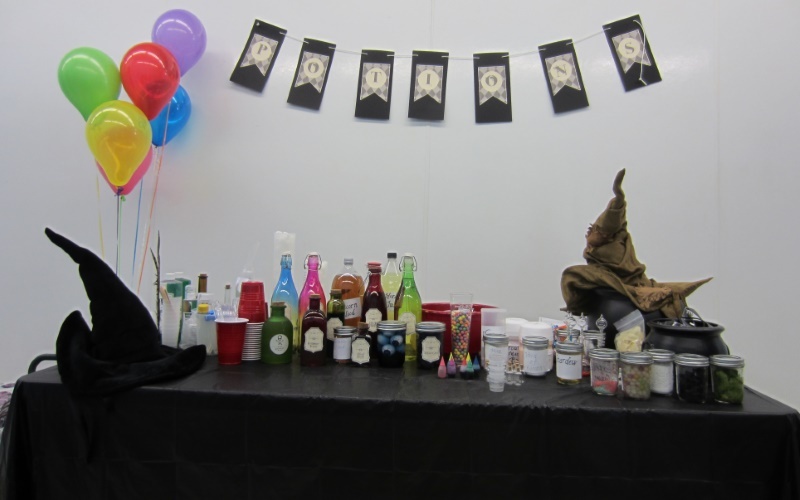 Potions are Harry’s least favorite class at Hogwarts School, but they know that it will be your child’s favorite birthday party. This potions class is basically a chemistry class for the magically inclined, but a few Muggles and Half-Bloods are welcome too. 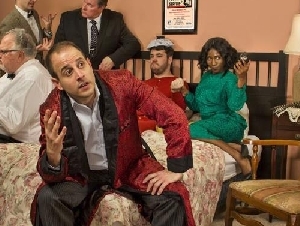 This party includes 60 minutes of activities and 30 minutes for food, drinks, and cake. 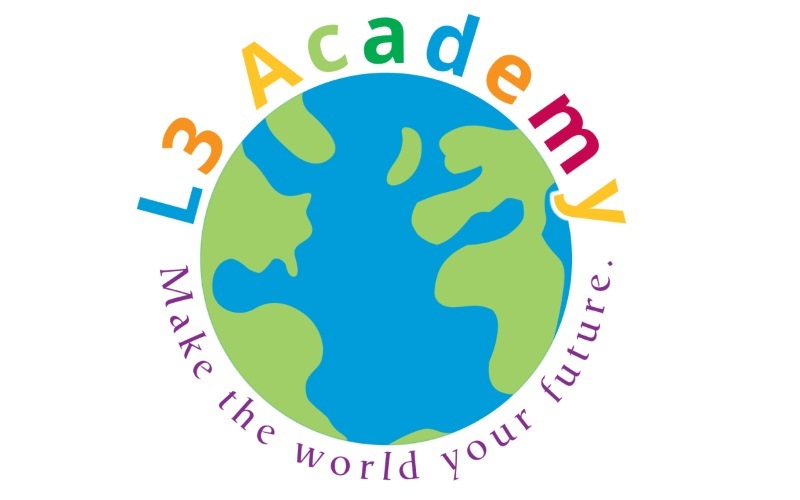 You go to L3 Academy!